Jordan Mozer and Associates, Ltd completed the renovation of the 12,000 square foot Madison Avenue store in 2008. 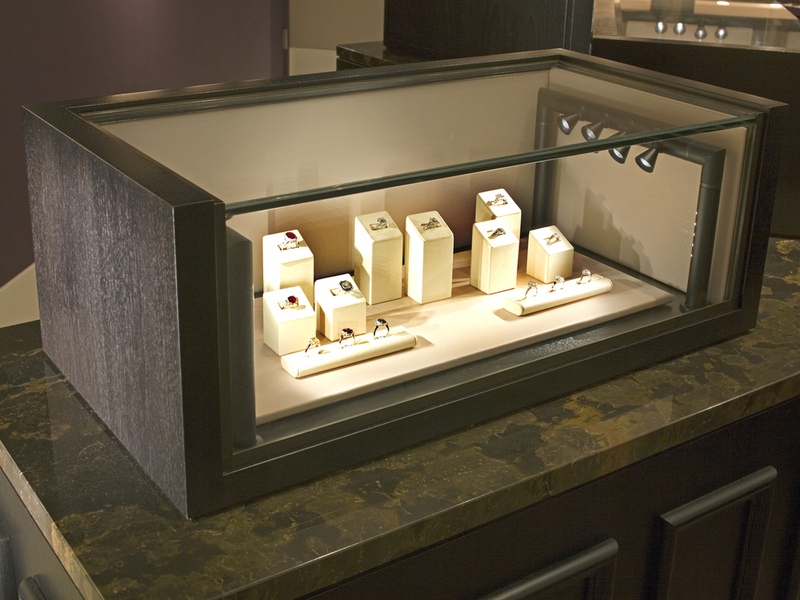 The renovation included new lighting, new finishes and extensive display design, including new jewelry display millwork. create crowns, silver and leather goods for the English royal family. 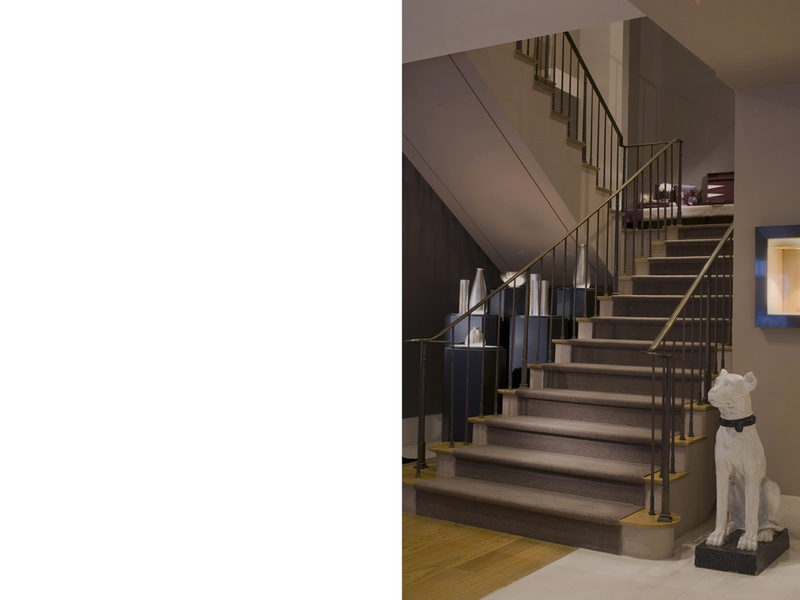 JMA began working with Asprey and Garrard in 1998 and has executed designs for Asprey and/or Garrard on Madison Avenue in New York, on Rodeo Drive in Beverly Hills and on New Bond Street in London.